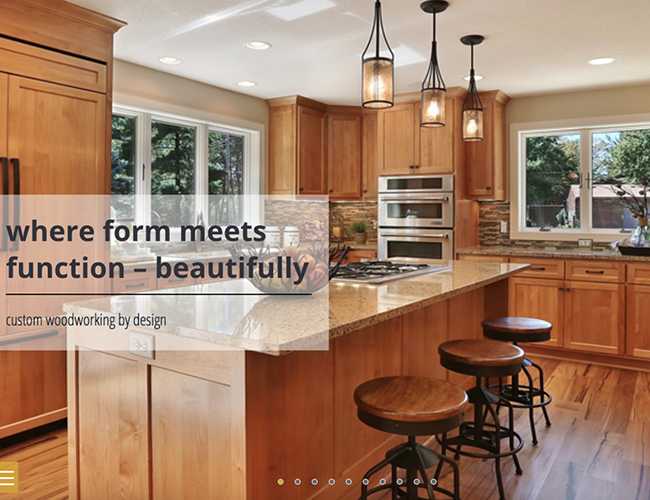 Objective: Create a website that showcases the custom products that Woodland Designs creates. Contact, client quotes and portfolio. Project: Complete site build from concept. Design, build, launch, maintain.